. 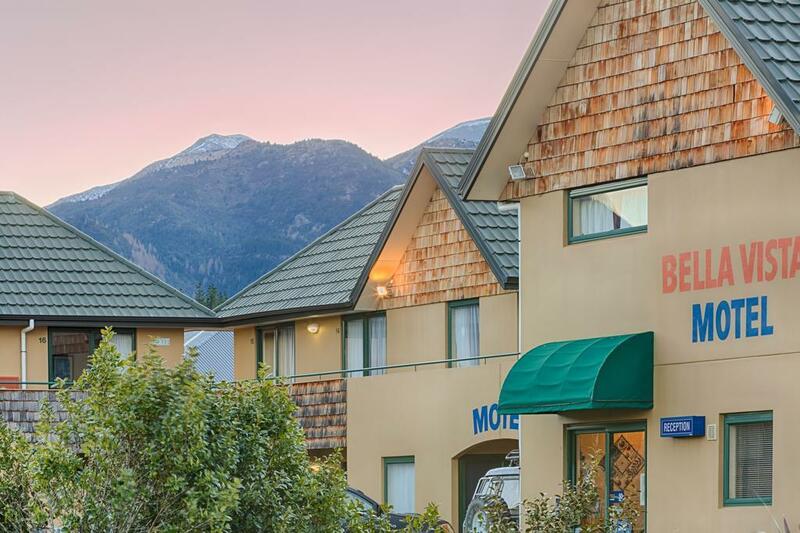 إن حسن الضيافة والخدمات الراقية التي تعرف بها Bella Vista Accommodation تغني تجربتك في Bella Vista Motel Hanmer Springs. لضمان راحة ضيوفه، يقدم الفندق الخدمات التالية: مرافق مخصصة لذوي الاحتياجات الخاصة, صف السيارات . بالإضافة لهذا، تتضمن كل غرف الضيوف مجموعة واسعة من وسائل الراحة . بعض الغرف توفر حتى بياضات, مناشف, اتصال لاسلكي بالإنترنت, حوض الاسترخاء, تدفئة لإرضاء أكثر الضيوف تطلبًا. صممت خدمات الاستجمام في الفندق والتي تتضمن ملعب تنس لمساعدتك على الاسترخاء والراحة. 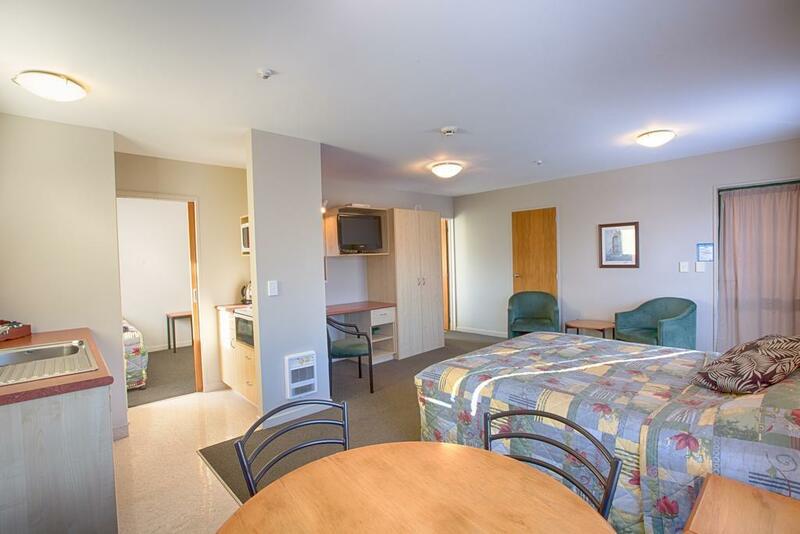 إن Bella Vista Motel Hanmer Springs هو خيار ذكي بالنسبة للمسافرين، فهو يوفر إقامة هادئة ومناسبة للاسترخاء. We received a warm welcome. 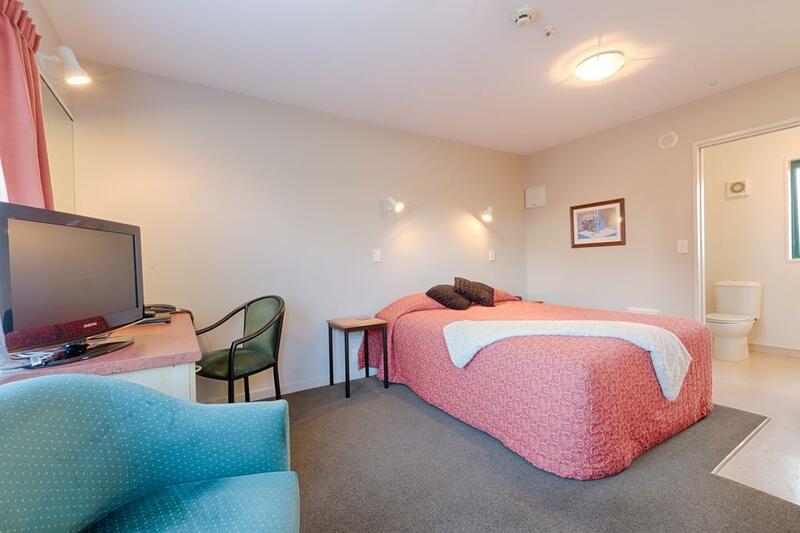 the room was perfectly satisfactory - a generally good level of motel-style comfort with everything in the room we needed. Hamner Springs put on a spectacular dumping of snow for us, which made everything very pretty. Overall a very enjoyable stay with no problems whatsoever. staff were very welcoming and helpful. Unit was clean and well appointed. Location was ideal for sporting and other activities. Handy location. Comfortable room. Would return for longer another time. Manager introduced us to his lovely dogs too. Thank you. Just what we needed for a quick overnight stay. would highly recommend. It was a good stay and value for money. Would stay in same hotel again if I was in the region. 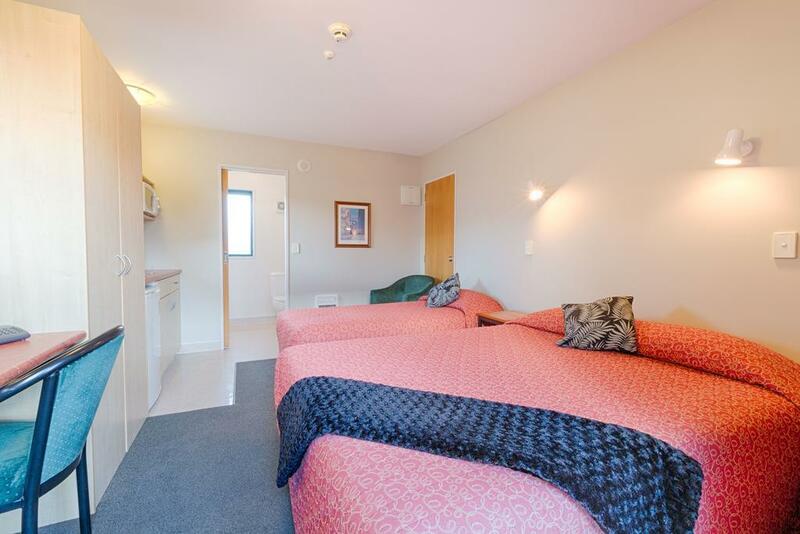 The owners managed to get us a family room after we booked 2 standard studio rooms that we thought were connecting as we had 2 girls aged 6 an 8 and that would not have worked. It was very nice and the owners stayed up until we got home to let us know that they had a cancelation and had shifted our belongings into a family room. Lovely surprise for us as it was our anniversary and we would have had to stay one parent with one child in each room on a Queen bed so it ended up very good for us. We had a great time in the Hanmer pools with a 2 day pass. Would not recommend, very small rooms, no food available at the hotel. 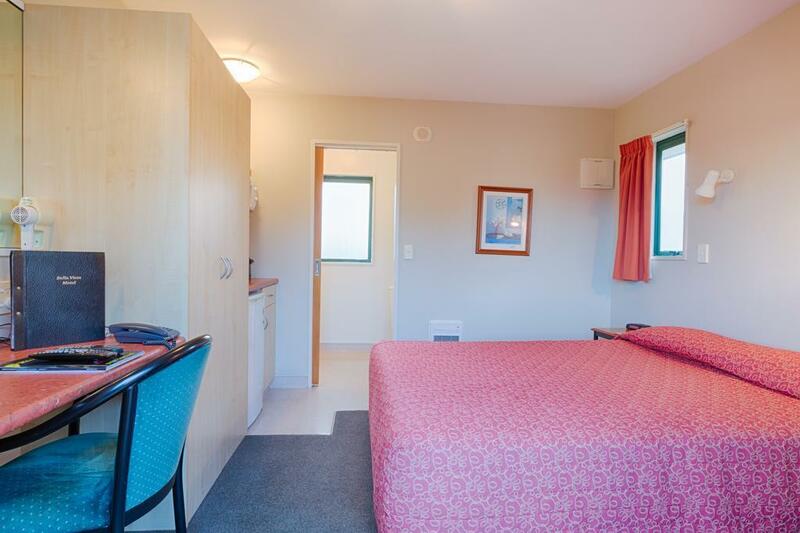 This is a nice choice of accomodation with clean compfortable warm rooms. The views are great. The staff were friendly and very helpfull. Only a short walk from town and the springs. The price was good value for money. We had a lovely stay. We would definitly stay here again.